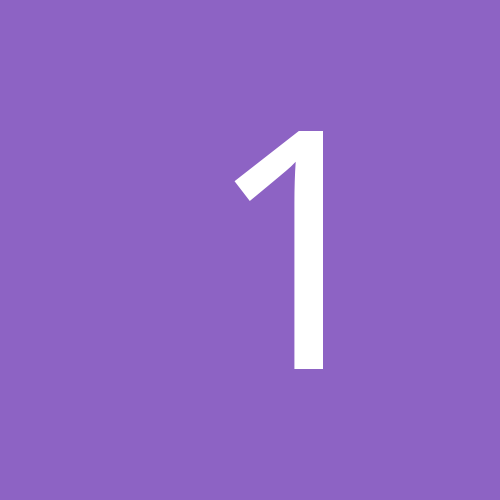 Rego(if applicable): yes, til may! 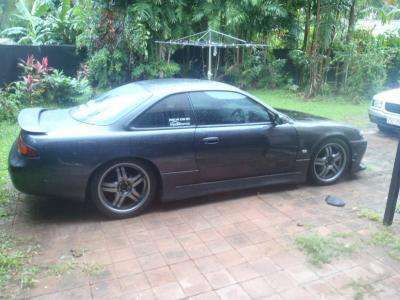 Price: $11 000 ono $$7000 NOW! 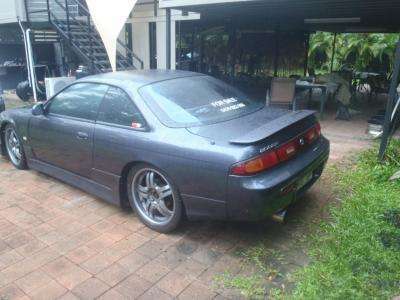 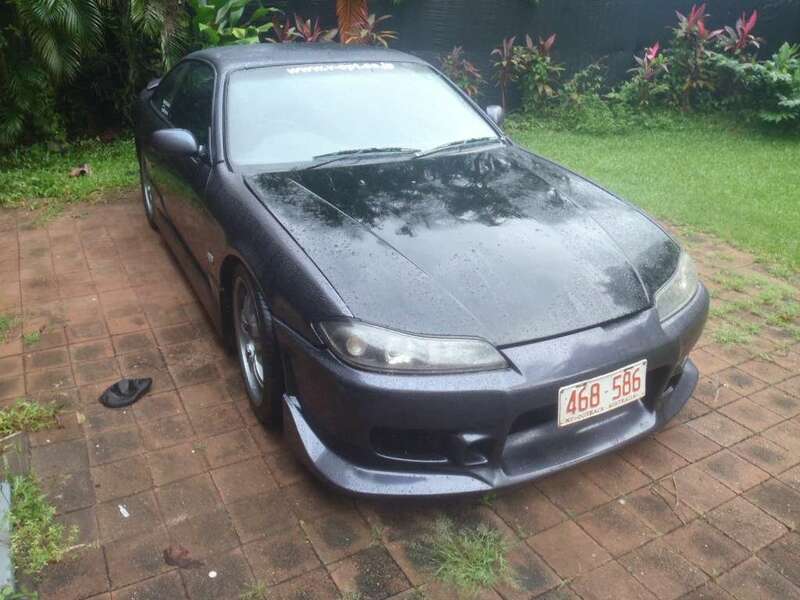 Extra Info: Aircon, 18" wheels, body kit including genuine cwest front bar, 3" exhaust, s15 intercooler, brand new starter motor, subframe bushes and engine mounts! good price man, good luck with sale. Why weren't the doors blended? 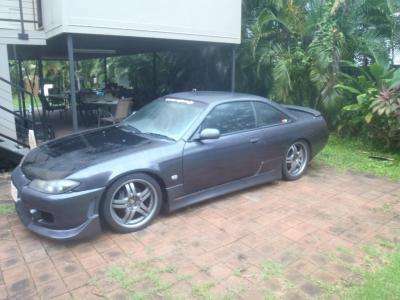 Sooooooooo Cheap, U mob r Crazy... some1 has to snap this baby up.